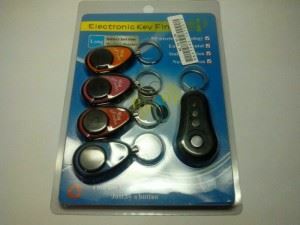 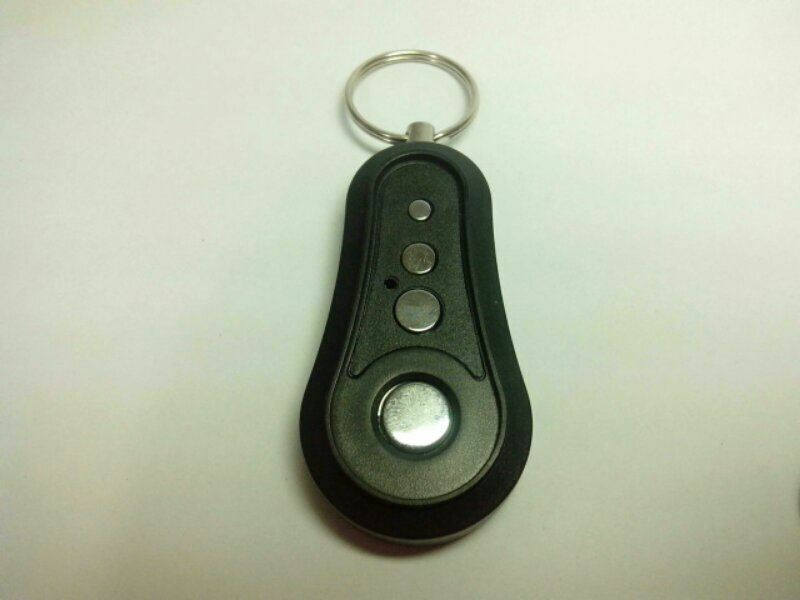 I bought this set of keyrings locators in a promotion at FocalPrice website. 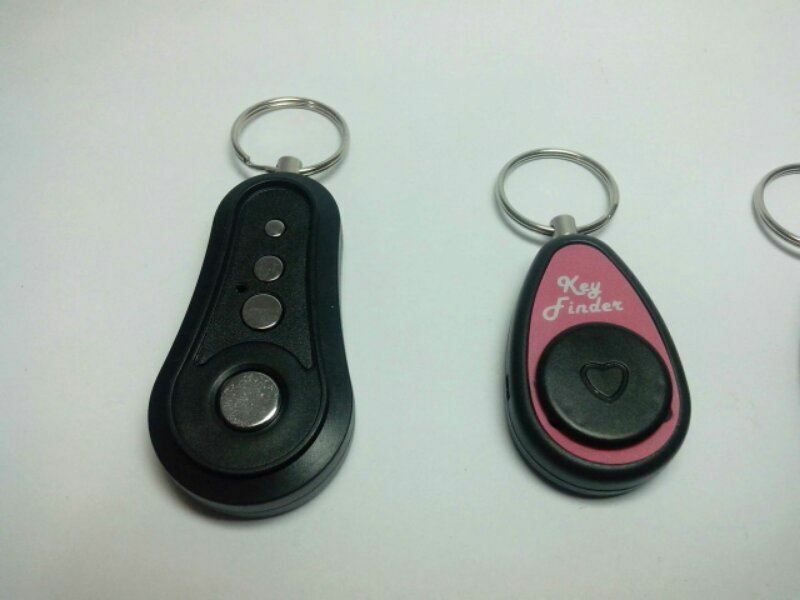 Comes with four colorful keychains and a tracker with four buttons. 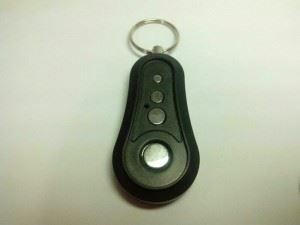 This below is the Finder keychain. 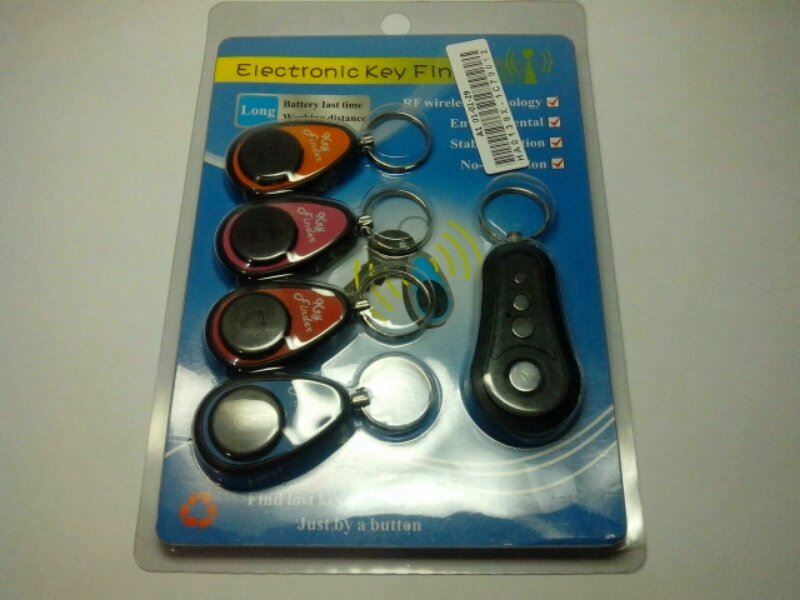 Although the buttons are different they are for the same thing, find the colorful keychains. 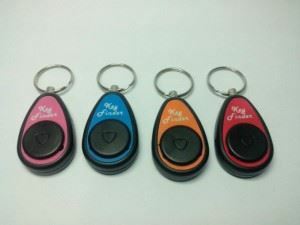 To make it work you need to call one of the colorful keychains with a small button on the side. 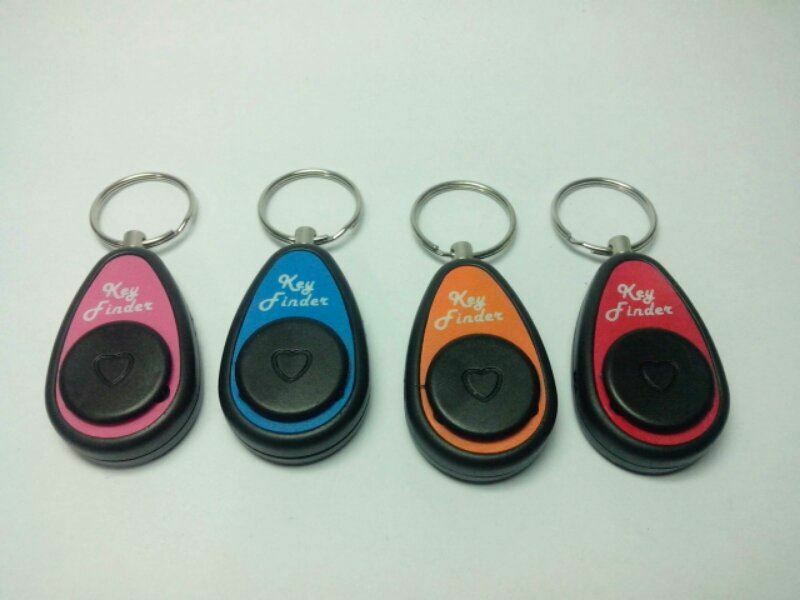 The keychain will make a constant noise, but as soon as you press one of the buttons in the Finder the colorful key chain will stop making that noise and will be configured. 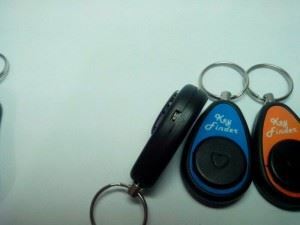 Doing this for each colorful Keychain with each of the buttons in the Finder you can find any of the key chains. 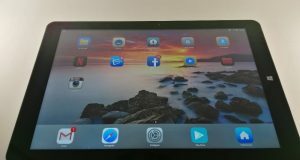 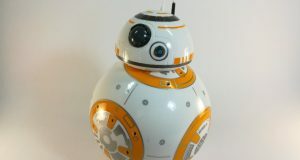 All worked, less blue than seems to be faulty. After configured, When one of the buttons is pressed the Locator colorful key chain makes a loud noise until you find.